Four monthly 1-hour sessions included! Join us for hour-long science lessons featuring hands-on experiments that are safe, tested, fun, and educational. Go deeper into the Periodic Table with chemistry lessons designed to inspire and encourage the student's natural fascination with chemistry. Four monthly 1-hour sessions included! Boom, Bang, WOW! It's no wonder kids love chemistry experiments. Join us at the Powerhouse for hour-long science lessons featuring hands-on experiments that are safe, tested, fun AND (shhh) educational. 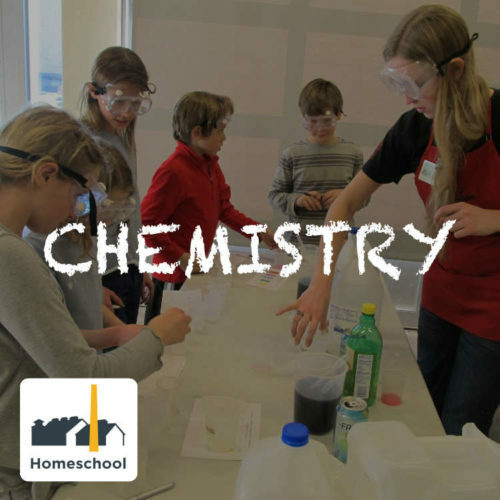 Each week will focus on 1-2 elements from the periodic table and is guaranteed to start an early love for science. Price includes all 4 monthly sessions!